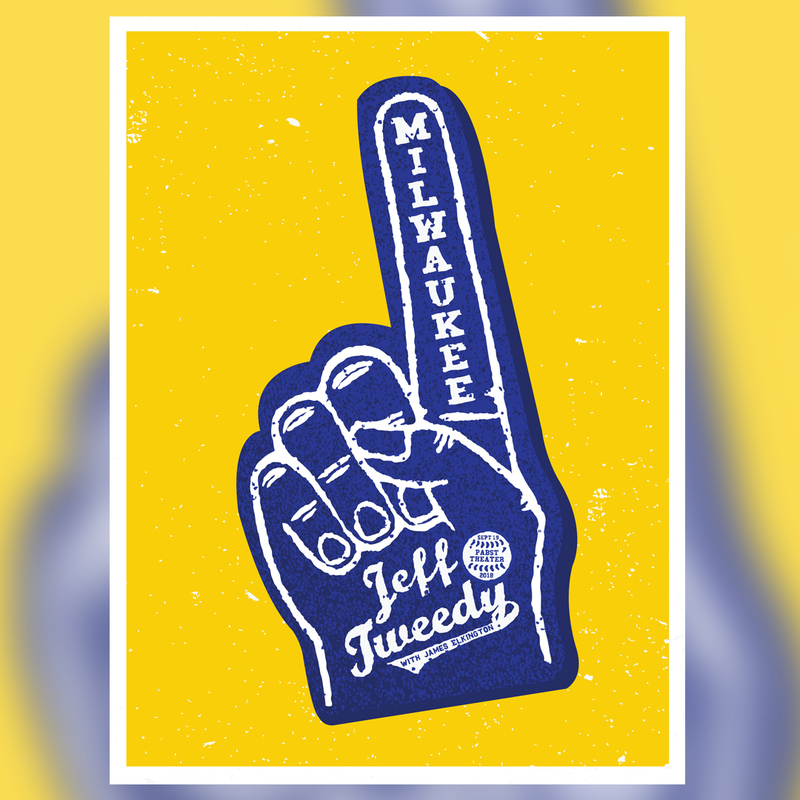 My first solo Jeff Tweedy poster! Very happy I got to work on this. I will have AP prints poster later this week.